The future is big for the Airman Heritage Museum at JBSA-Lackland (about 85,000 square feet to be exact). Development for the new museum is well underway, with site approval, cost estimates and architectural renderings done. The state-of-the-art facility will allow a little more elbow room for Air Force exhibits and collections. The museum will tell the Air Force story from its earliest days through present day and enhance trainee curriculum, according to the museum website. The Airman Heritage Foundation, a 501c3 volunteer organization, was tasked with raising the $50 million needed develop, construct and equip the new facility. Fundraising efforts include private donations, sponsorships and grants from organizations who share the Airman Heritage vision. If you also share the same vision, here are a couple of opportunities for you to do your part to preserve Airman heritage. Show support for your Airman with a personalized Airmen Button or Air Force T-Shirt from The Basic Training Store. A portion of every purchase is donated to the Airman Heritage Foundation. Legacy pavers can be purchased directly from the Airman Heritage Foundation. 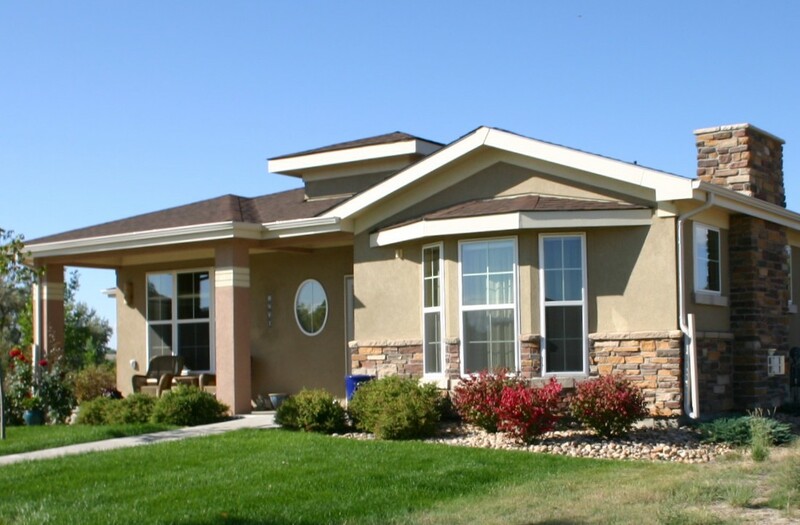 Find out more about purchasing a Legacy Paver here. Although the new museum isn't slated to open until 2017, Lackland visitors still have the chance to immerse themselves in Airman Heritage on a much smaller scale at the current museum facility. 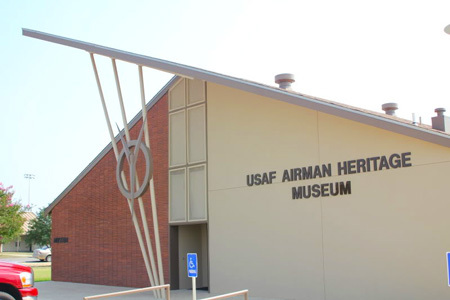 The 6778 square foot facility, built in 1942, is the current home to the Airman Heritage Museum. However, museum exhibits are displayed throughout Lackland. The museum hours are 8am - 430pm Monday thru Friday. There is no cost to visit the museum however, base access restrictions do apply. Contact the museum curator about base access information and group tours at 210.671.3055. Support the development and construction of the new Airman Heritage Museum at JBSA-Lackland with a purchase from the Basic Training Store.